The Most Realistic Life Size Outdoor Animal Sculptures for Sale! 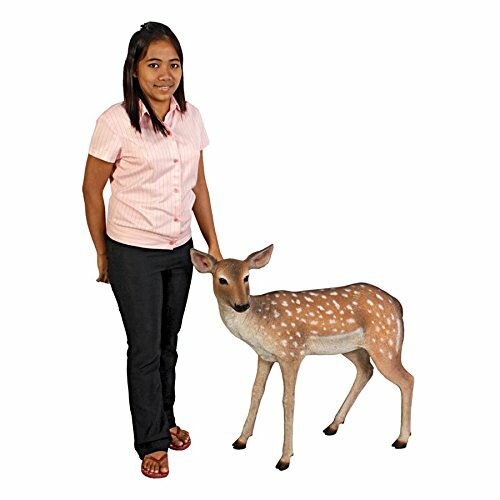 I found the most amazing and impressive real looking life-size animal garden statues for sale! They are perfect to create a fun exotic Safari experience right in your own backyard! *To buy one of them for your own garden, just click on their picture. 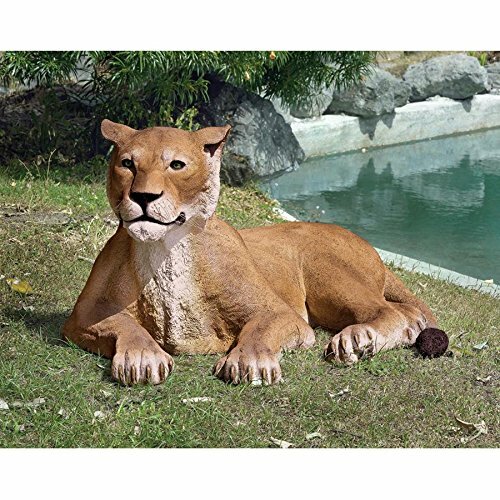 How gorgeous and realistic is this large lioness lying down garden statue for sale? Check out her impressive oversized paws! Can you imagine all your neighbors running scared when they see this lioness sculpture for the first time? That’s gonna be fun to watch! 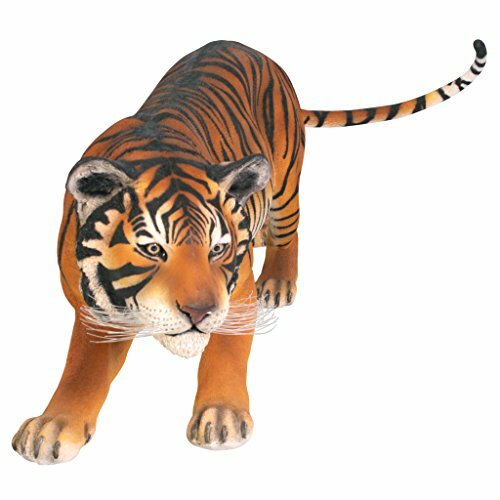 Here is a life-size real looking tiger statue in a ‘hunting’ pose for your garden! He won’t attack or eat you! He is a statue after all! But he does look very real doesn’t he? You can even give him a name! How about Thunder, the Tiger? Gigantic Dinosaur Statue for Sale! I want to go completely overboard here! 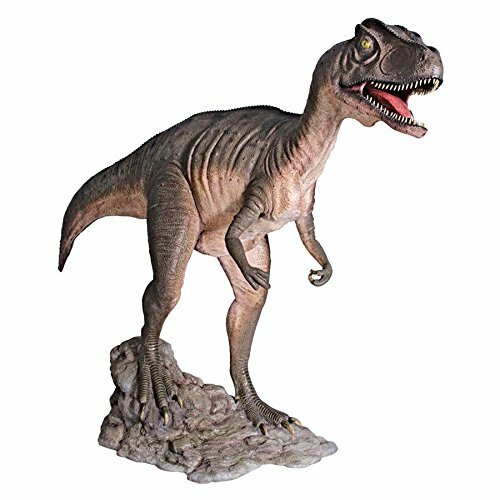 How about a gigantic life-size allosaurus dinosaur sculpture? This will definitely keep all the bad folks away from your garden! I would even add some dinosaur sound effects too, to make the Jurassic Park experience even more real! Can you picture your next-door neighbors’ reactions when they see this humongous dinosaur on your lawn? 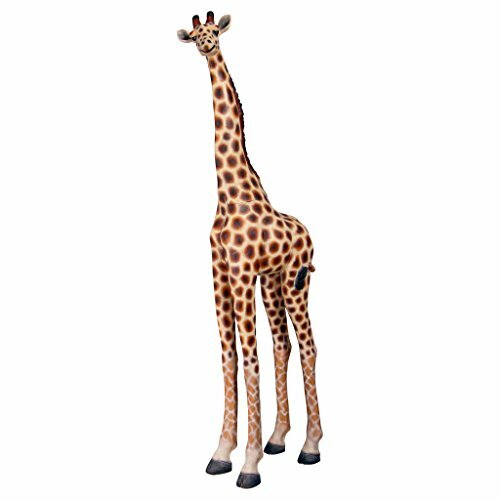 Another favorite animal sculpture of mine is this cute giraffe statue! Look how realistic she looks! Will definitely help make your garden look like a fun safari! 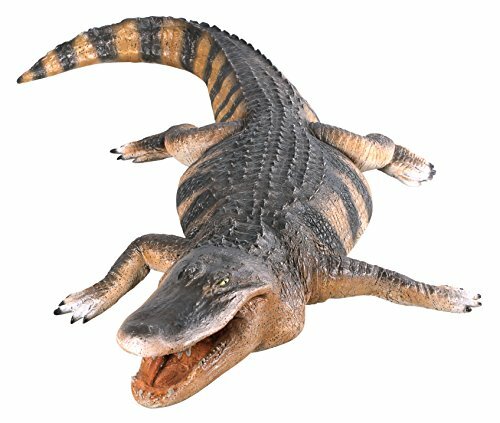 How realistic is this life-size alligator sculpture for sale? Realistic enough to make me run away scared if I saw this in front of me! Pretty cool reptile statue to have near your pool or even better, a pond! Get the cameras ready, ’cause there will be lots and lots of pictures taken next to this fellow! How about a Large Tortoise Statue? 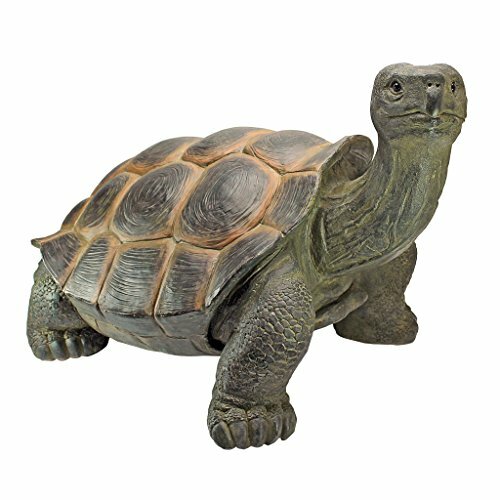 How about this cute and very large real-looking cute tortoise statue for your garden? She is also cute enough to get a name! That is an awesome name for a female tortoise, isn’t it? How about a cute Deer Statue? Love the sight of cute deers? Then this adorable spotted deer sculpture might be for you! 🙂 Isn’t she the cutest thing ever? Great to have right by your front garden entrance! Of course, everyone will also want to take pictures standing next to her! 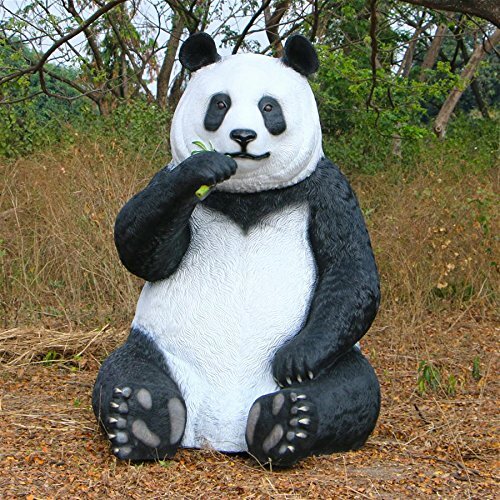 I bet it’s the first time you see a giant panda statue for gardens! 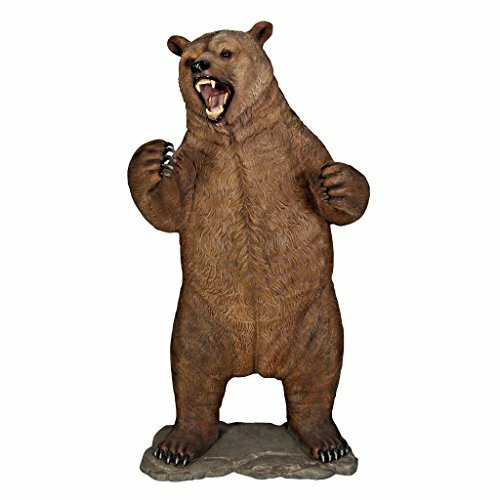 And now I present to you this almost 7 feet tall gigantic standing and growling grizzly bear statue for sale! How’s that to keep unwanted guests out? Between that and the giant dinosaur and crocodile, I really don’t know which one is the scariest! 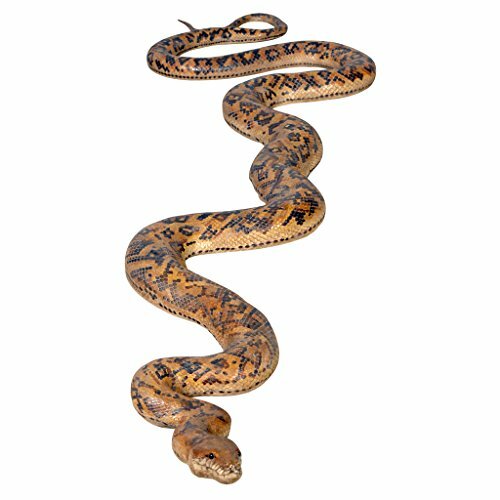 How extremely realistic looking is this giant python snake garden statue? What a fun piece to have in your garden and give a good scare to your friends! I guarantee there will be lots of screaming and running away! 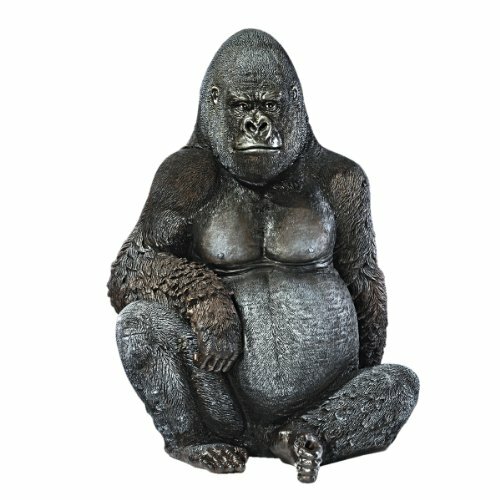 Impressive Gorilla Sculpture for Sale! How cool and impressive is this real-looking giant gorilla sculpture for sale? Check out his ‘gorilla expression’! Perhaps going home with you today? A happy buyer said he loves his gorilla statue! It always scares people when they see it for the first time! Can you imagine having this giant male gorilla statue right by your door? What a gorgeous and very realistic cheetah statue! Great to have by a tree in your garden! Your garden will look just like a real zoo! Another gorgeous sculpture to have near a swimming pool is this impressive large leaping sea dolphin! I love his gorgeous hand-painted finish! He was cast in a high-quality and very durable resin and everyone will want to take at least one picture standing next to him! Amazing Life Size Great White Shark Hanging Sculpture for Sale! 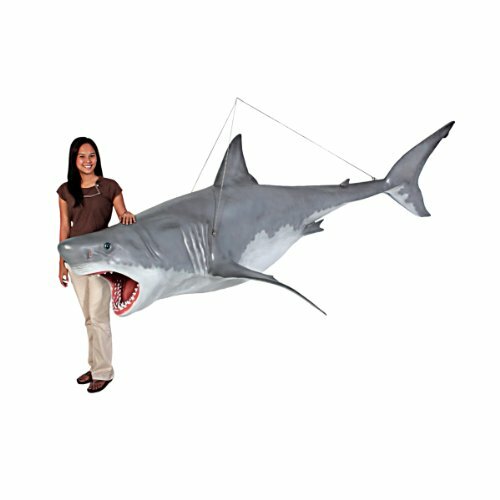 If you are a shark lover you will definitely want to have this amazing and very impressive realistic life-sized shark sculpture hanging somewhere cool in your home or patio! Who needs to go all the way to Sea World to see impressive sharks when you can have one right in your own home? Of course, we can’t talk about the best life-size animal sculptures to have in a garden without also including a gorgeous and very realistic (not to mention absolutely adorable!) 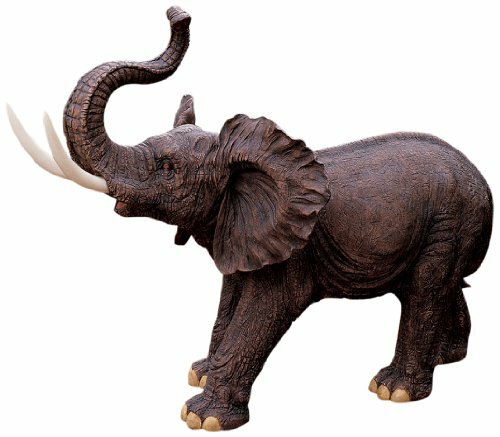 elephant garden statue! He is actually a baby elephant still! His trunk up will definitely bring lots of good luck to his future owner: you! 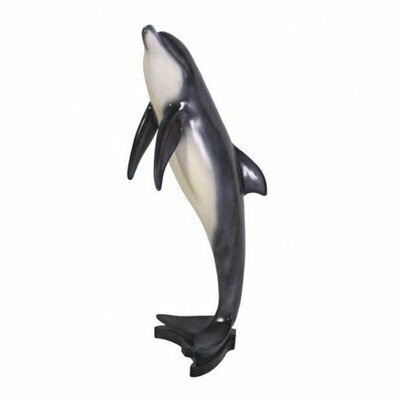 It is perfect to have by your pool or by your front door! I bet people will think they are real at first! All their features are highly-detailed! *I hope you liked these animal statues! Another favorite style of mine are animal sculptures made from recycled metal!